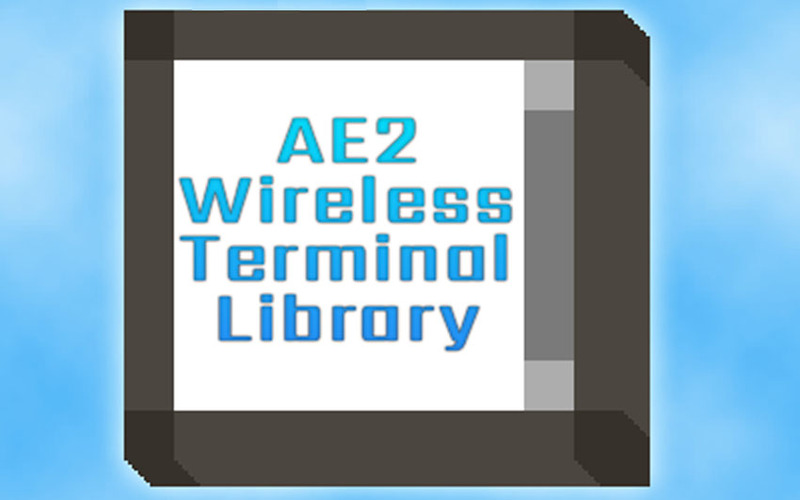 AE2 Wireless Terminal Library 1.12.2 includes an API for easy addition and integration with AE2’s complex API and allows for automatic addition of infinite range-capable wireless terminals. It also has Baubles support built in. All packet handling for the Infinity Booster Cards is handled internally (including baubles syncing). Make sure you have already installed Minecraft Forge, p455w0rd’s Library and Applied Energistics 2 Mod.